RoomsArrive and feel immediately at home. Rooms in oak and natural colors promise absolute comfort and relax. Throughout the hotelThe elegant and refined atmosphere meets the warmth and naturalness of wood to ensure you a pleasant and relaxing stay. 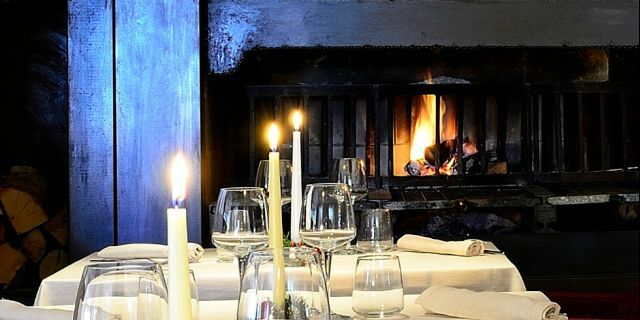 Welcome to the Nido dell'Aquila Hotel at the foot of the Gran Sasso of Italy. There was once a mountain villa, a cozy retreat perfect to escape from the chaos of the city and the daily routine, it will became an hotel to accommodate those who want to rediscover the contact with nature, learn about places rich in tradition, playing sports and being enveloped from silent landscapes that surround it. Nido dell'Aquila, is easily accessible from the A24 Roma-L'Aquila-Teramo. Papa Woityla has stayed in our suite. Mussolini was a prisoner on the Gran Sasso in 1943. 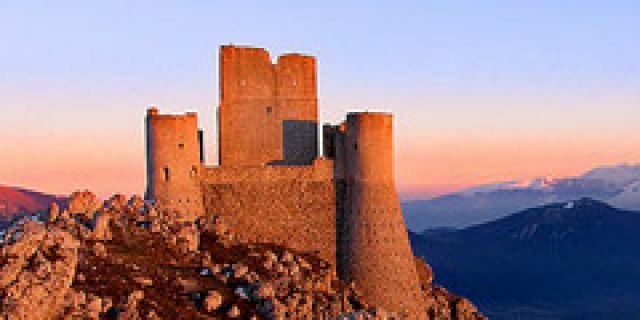 The plateau of Campo Imperatore, fortresses and villages of Abruzzo near L'Aquila, was natural set of classic films such as "Il deserto dei Tartari", "La strada", "Continuavano a chiamarlo Trinità", "Il ritorno di Don Camillo", "Il nome della rosa", "Ladyhawke", "San Francesco e Milarepa", "Così è la vita", "Il viaggio della sposa", to the more recent "L'orizzonte degli eventi", "Il posto dell'anima e Viva l'Italia."